Naguib Sawiris Chairman, Orascom Investment Holding, Chairman, La Mancha Group is one of the wealthiest men in Africa. Having built a successful career in telecomms, media, and real estate, but over the last six years he has made a move towards gold. Interviewed by Michael White, President & CEO of IBK Capital, Naguib Sawiris, Chairman, Orascom Investment Holding, Chairman, La Mancha Group, shares his experience and explains why he has shifted his focus towards gold. This interview took place at Mines and Money London 2018. 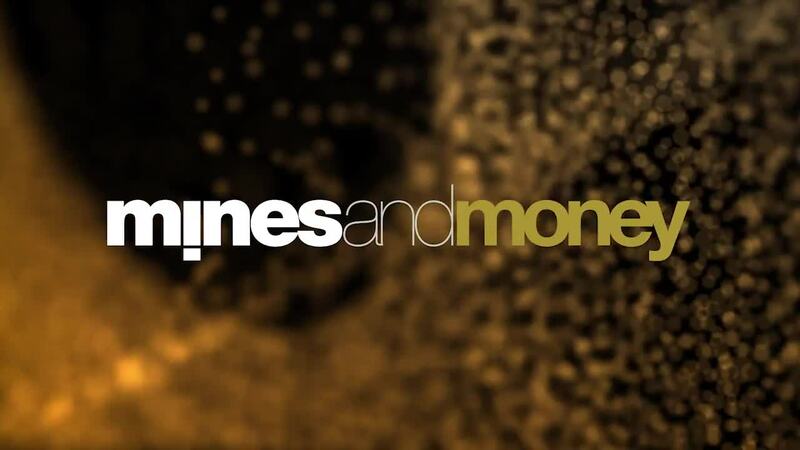 For more information about Mines and Money London 2019, taking place 25-29 November 2019, click here.